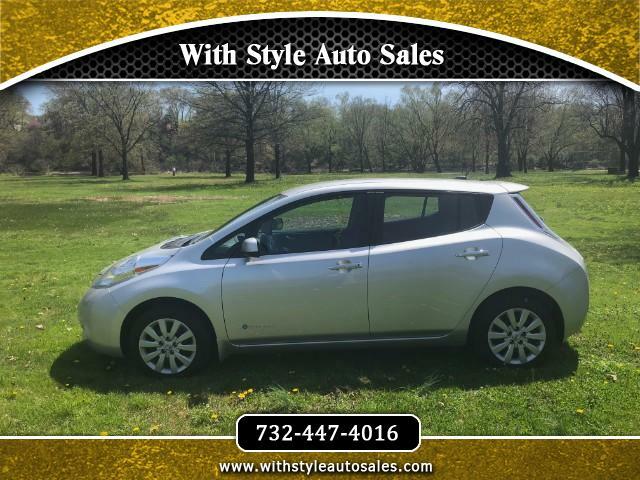 2015 Nissan Leaf in great condition inside out. Car has only 3400 miles !!!! Its like a new car. Heated seats , power windows , cruise control , heated steering wheel and more.